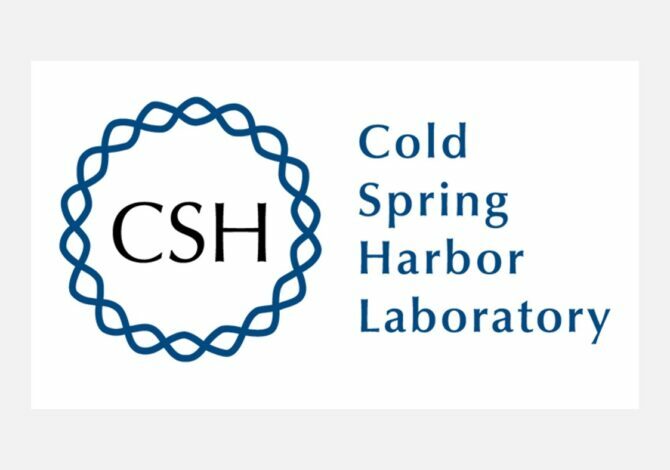 Cold Spring Harbor Laboratory (CSHL) is a biomedical research and education establishment, tracing its lineage all the way back to 1890. Today, the not-for-profit laboratory employs 1,100 people – including 600 scientists, students and technicians. Cold Spring Harbor Laboratory needed a fast, reliable interface to allow the publication of thousands of submissions, but flexible enough to satisfy the many challenging demands from its editorial teams for variations from a standard workflow. Through implementing HighWire’s BenchPress manuscript management and workflow application, CSHL had a solution that was designed to fit its unique workflow and adapt to the ever-changing needs of the academic community. 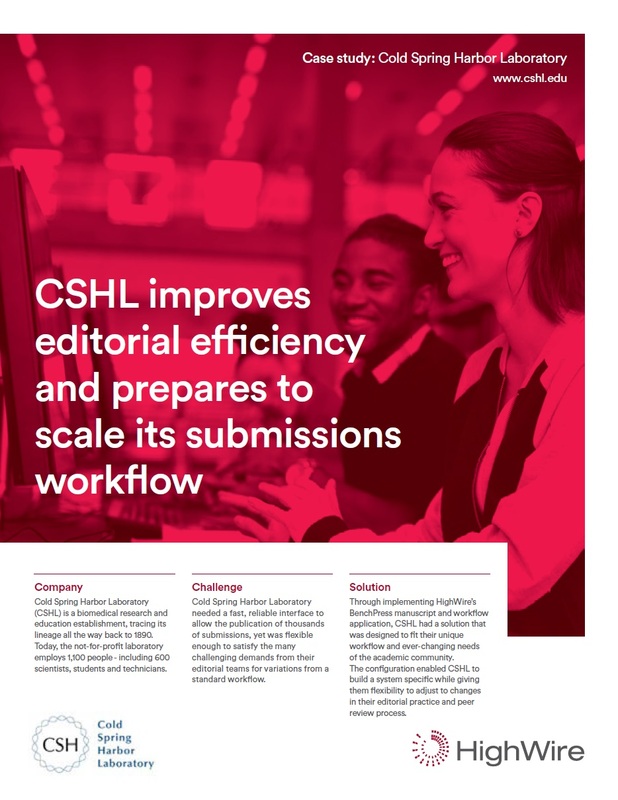 Its best-in-class configuration enabled CSHL to build a system specific to its publishing program while giving the team flexibility to adjust to changes in editorial practice and peer review process. We needed a fast, reliable and scalable system that used a streamlined approach that would allow for thousands of submissions. It was a natural fit for us to choose the flexibility of BenchPress as it was so well integrated with HighWire and our hosting services, which successfully tackled our business challenges and led to reduced costs and time saved. Download the full case study to discover more about how HighWire supported CSHL to improve user experience for authors, editors and reviewers. HighWire Submissions – revolutionize manuscript and submission tracking.